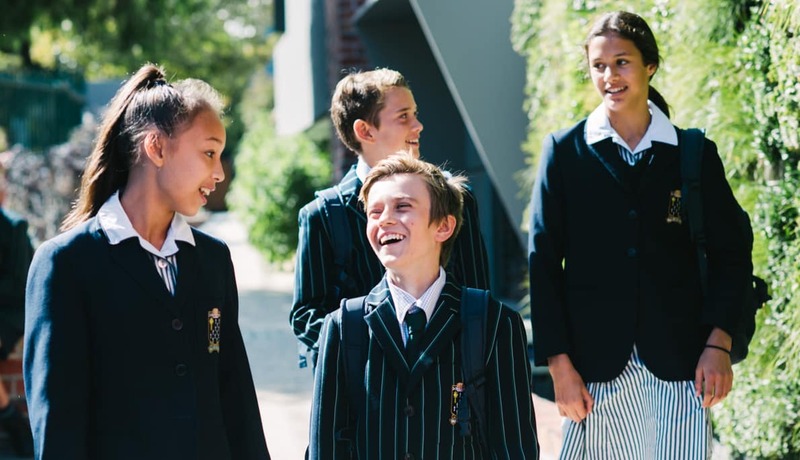 We welcome applications from international students wishing to join St Leonard's College - Bayside's school of choice. An International Student Application Form should be completed by all students (regardless of their residency status) where English is not the applicant’s first language and/or where English is not the language of instruction at their current school. Upon receipt of the completed International Student Application for Enrolment, your child’s name will be added to the waiting list of those seeking entry in the year(s) and at the year level(s) nominated. Guardians should provide evidence of their authority to act as a guardian. You will receive an email from the College confirming your application has been successfully submitted. 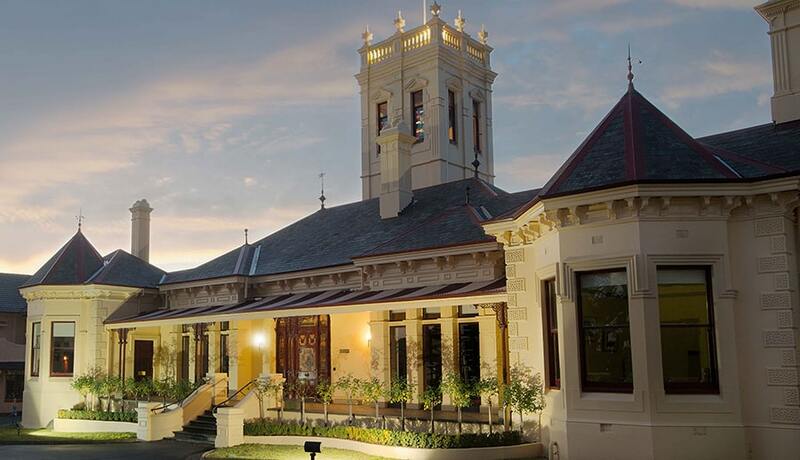 Please contact the Admissions Office on +61 3 9909 9490 should you have any questions about the application process. For more information on our application procedure and process, please download the below document. An International Student Application Form is also available below. The College works with a number of international education agents to facilitate the smooth transition of international students into Australia and into their life at the College. To view a comprehensive list of the agents with whom we work, please click on the link below. The St Leonard’s College international student fees and charges for 2019 are detailed in the document below. The school year is split into two semesters (study periods). Semester 1 comprises terms 1 and 2, and commences in late January and runs through to June with a holiday break in April. Semester 2 comprises terms 3 and 4, and commences in July and runs through to early December with a holiday break in September. Tuition Fees are payable on confirmation of enrolment for the first two study periods of enrolment. All fees and charges are GST free. To download information on the international fees and charges for St Leonard's College, please click on the below. Each homestay family is carefully selected, strongly supported and closely monitored by the College. At St Leonard’s College, all international students – regardless of their age – are required to live with a College-approved homestay. Students who do not reside with a family member or an approved guardian will be matched with a homestay family from the College’s network of homestay families, which includes alumni, members of staff, past parents and the families of current students. We believe that the combination of our outstanding pastoral care system, extensive cocurricular offering, rich academic programs and the strength of the homestay family’s relationship will empower international students at St Leonard’s College to achieve their personal best, not only academically but socially, emotionally, physically and spiritually. 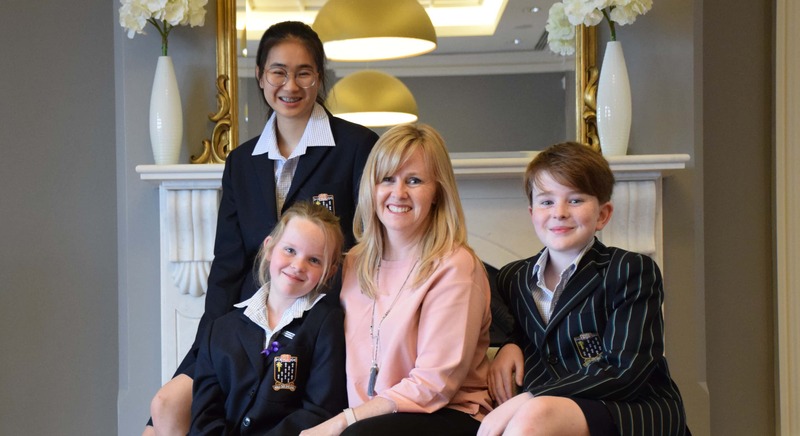 Our homestay parents are committed to providing students in their care with a safe, connected, loving and supportive ‘home away from home’ and will treat the student as a member of their family. In addition to providing them with a comfortable private room with an appropriate study space, access to the internet, breakfast, lunch, dinner, and snacks, homestay parents will support students by attending school-related functions and events, involve their homestay student in all aspects of family-life and treat them respectfully. Equally important is the need for our international students to strive to become a member of their homestay family. In addition to adhering to family rules and obligations, students are encouraged to discuss issues they encounter and to mix with their homestay family as they as they would with their family at home. The greater their involvement, the more comfortable and connected they will become; a connection we believe will last for a lifetime. For further details of the College’s Homestay Program and the fees associated therewith, please refer to our International Student Fees and Charges brochure. To download information on our international homestay, please click on the below. Our Program for Language Acquisition and Cultural Engagement (PLACE) has been developed specifically by the College to prepare students from non-English speaking backgrounds to transition from living and learning in their home-country, to moving into mainstream classes at St Leonard’s College and life in Australia. The process of induction for international students commences after accepting of a Letter of Offer. Contact will be established between the student and teaching and pastoral staff, their potential homestay parents, and future classmates. The frequency of contact will increase as the date of commencement in the Program approaches, so as to facilitate a smooth transition into life at the College and settling into living and learning in Australia. Upon arriving in Australia, international students not residing with a family member or an approved guardian will be matched with a homestay family by the College. Our homestay network includes alumni, members of staff, past parents and the families of current students. For further details please refer to the International Homestay information above. Initially, international students will join Intensive English language classes scheduled as part of PLACE, within the normal College timetable. These classes are personalised and focus on the development of each student’s reading, writing, listening, speaking and vocabulary. During their program, students are assisted with the selection of subjects and upon completion, they will continue to study English as an Additional Language (EAL). International students will attend assemblies, be a member of a Mentor Group, and participate in the College’s wide range of cocurricular programs. International students will remain in PLACE until they have attained a level of English language competency that allows them to enter mainstream classes. This transition will begin with one or more subjects and increase over time until they are fully integrated into mainstream classes. International students will also continue to receive support from their teachers until graduation, after which time they automatically become an Old Collegian – the College’s alumni program. International students enrolled at the College are not required to pay additional fees for PLACE. For further information please refer to our International Student Fees and Charges document. To download information on our Program for Language Acquisition and Cultural Engagement (PLACE), please download the document below. For your convenience, all documents pertaining to our International Students at St Leonard's College are featured below.